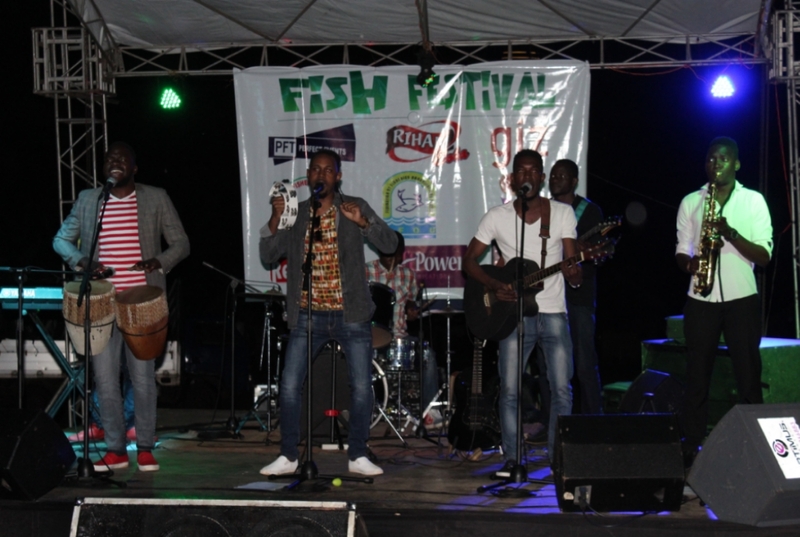 The second episode of the annual Fish Festival was nothing but an enriching experience of sights, sounds and tastes. 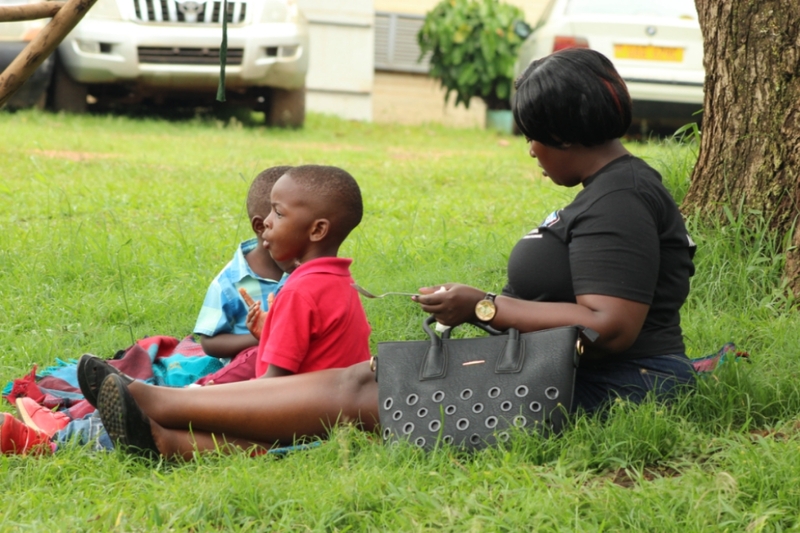 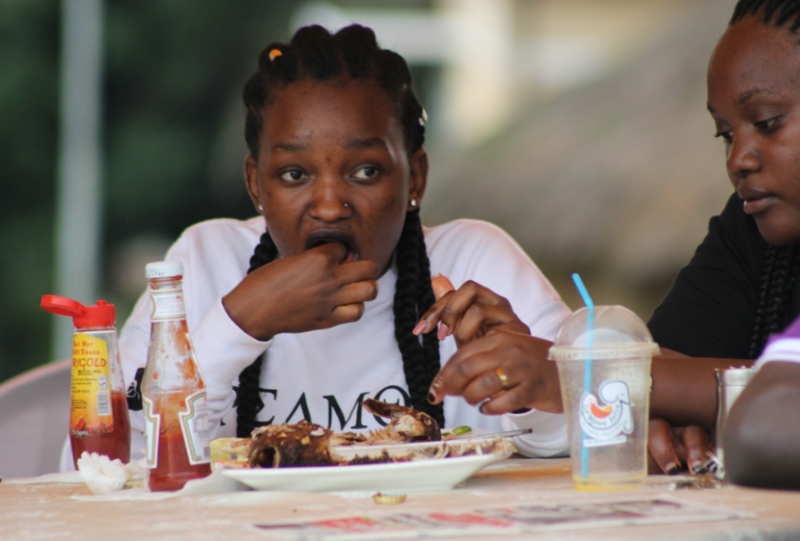 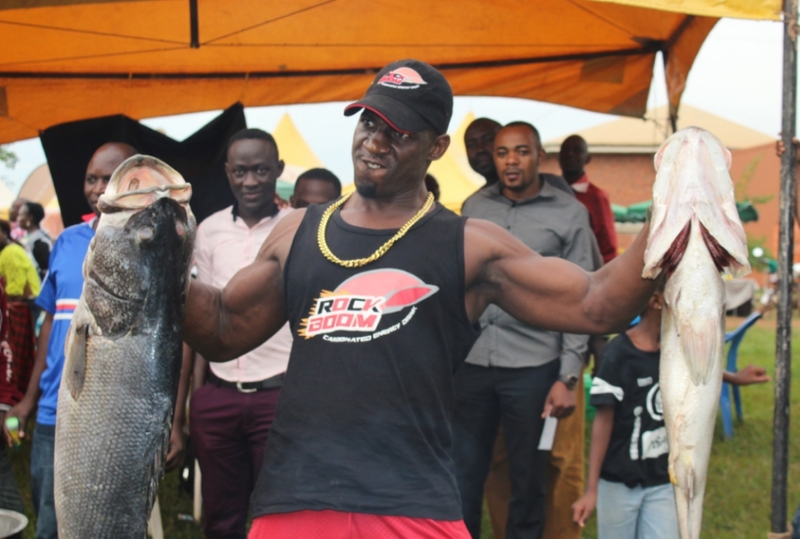 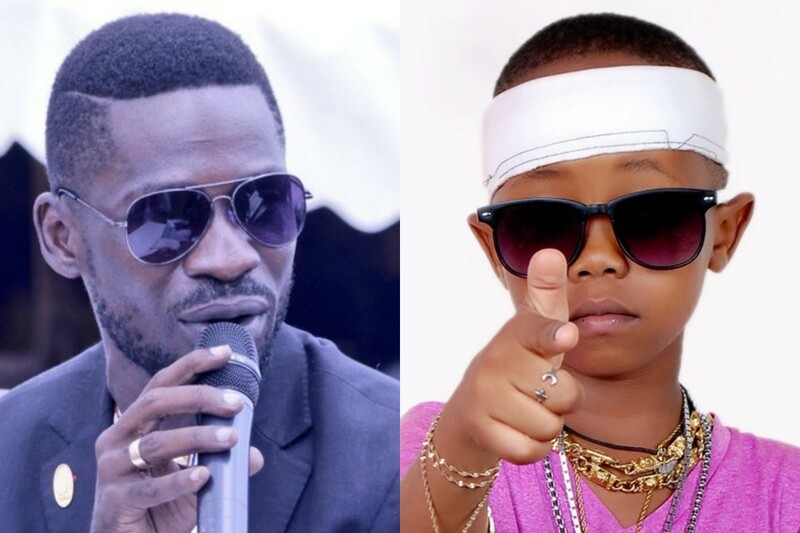 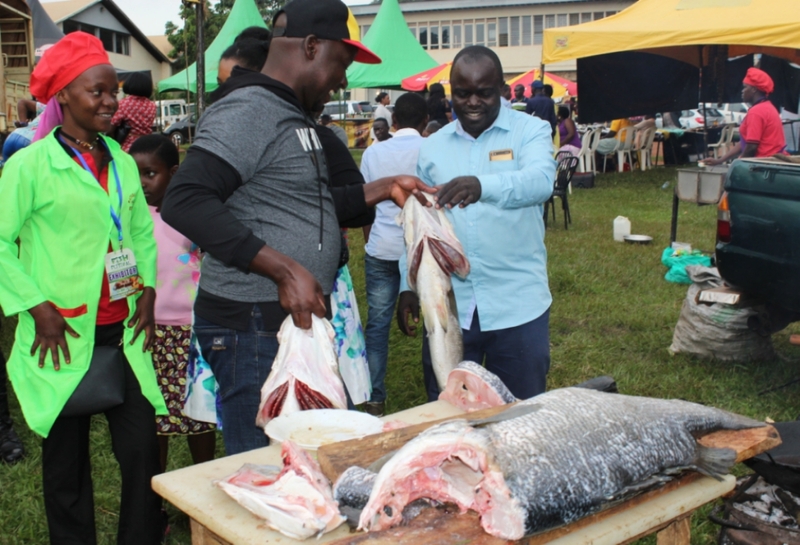 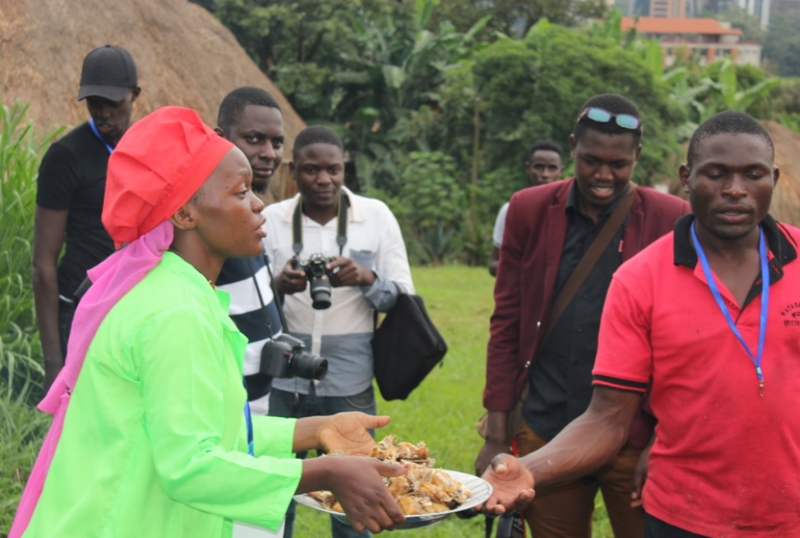 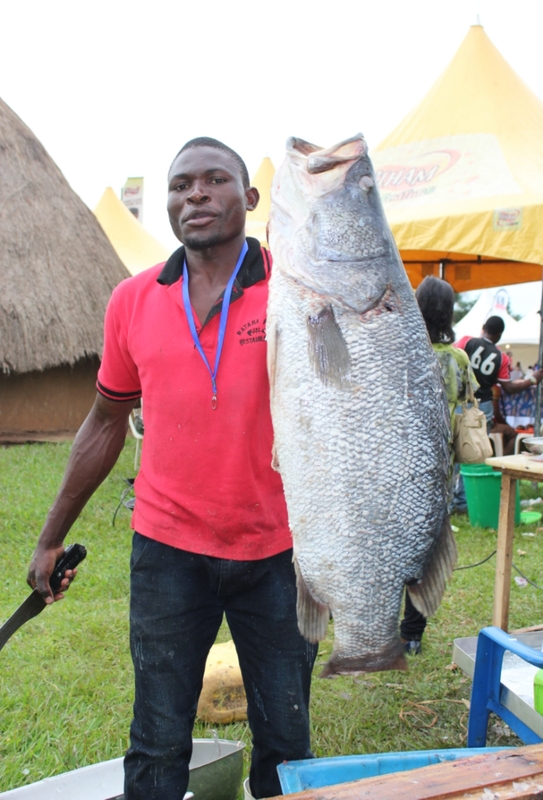 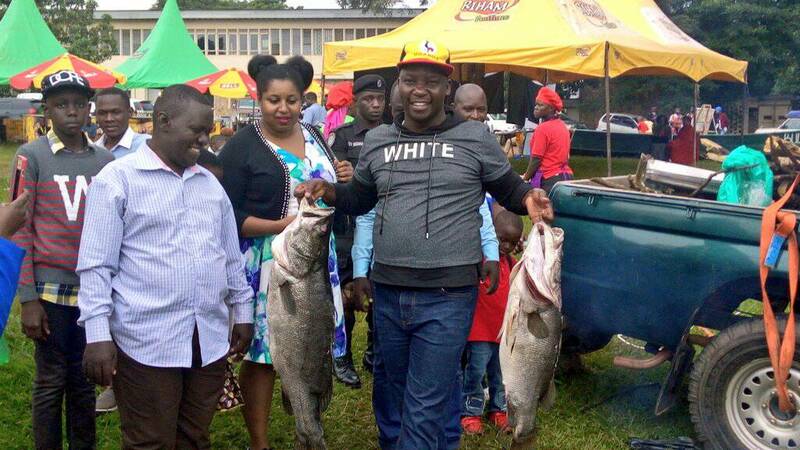 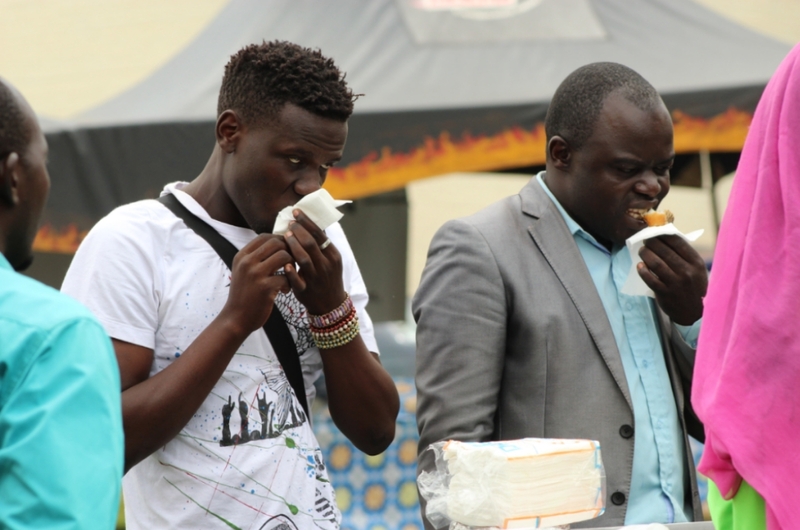 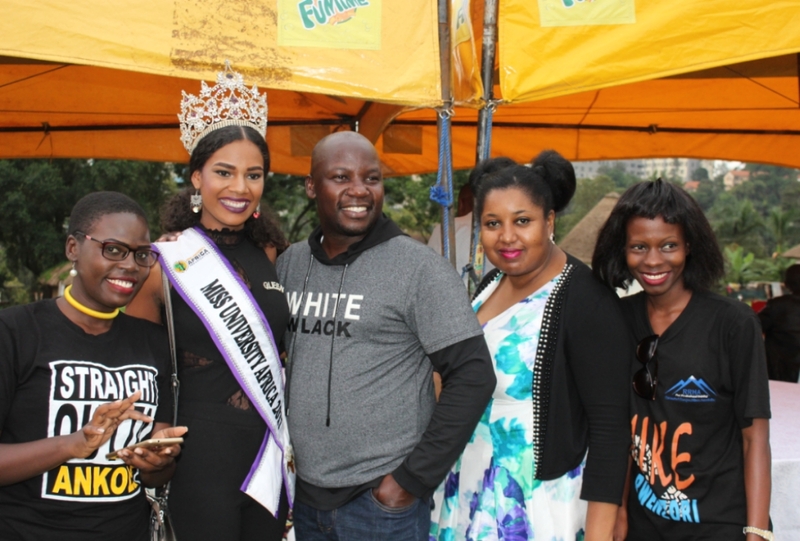 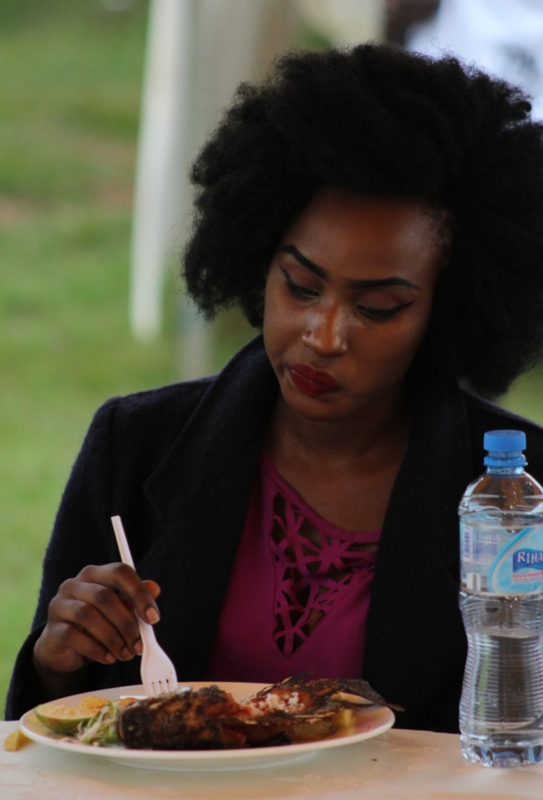 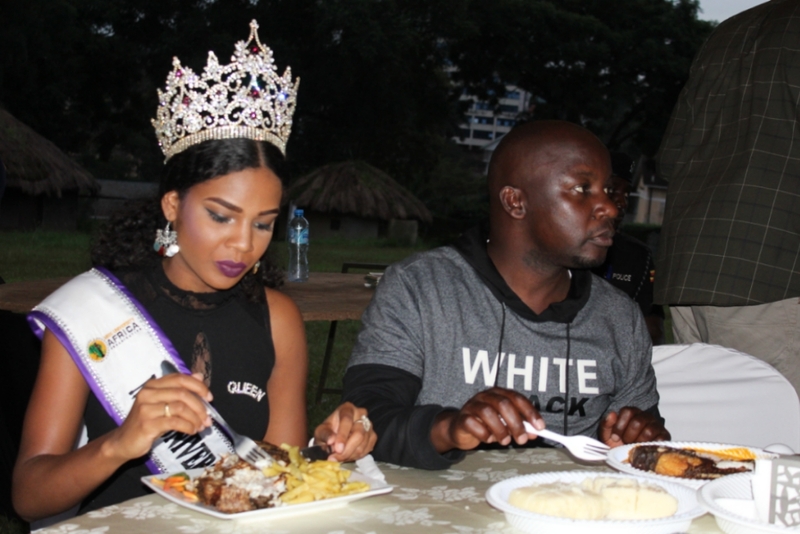 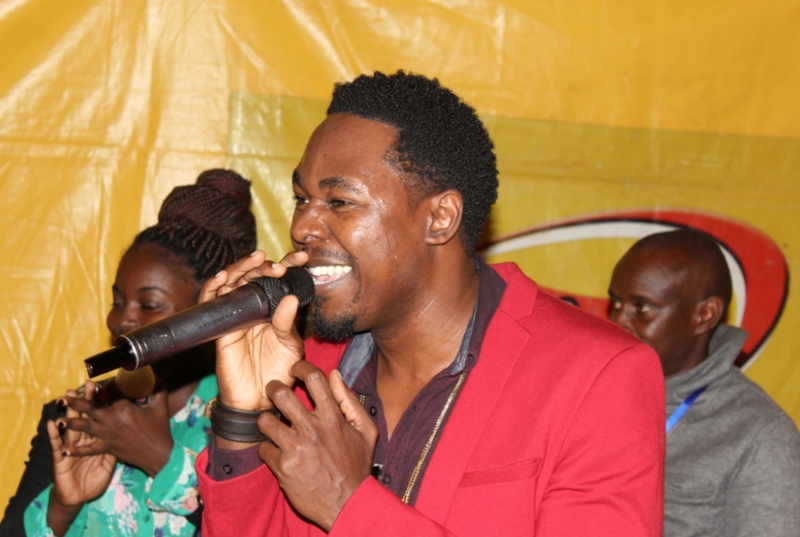 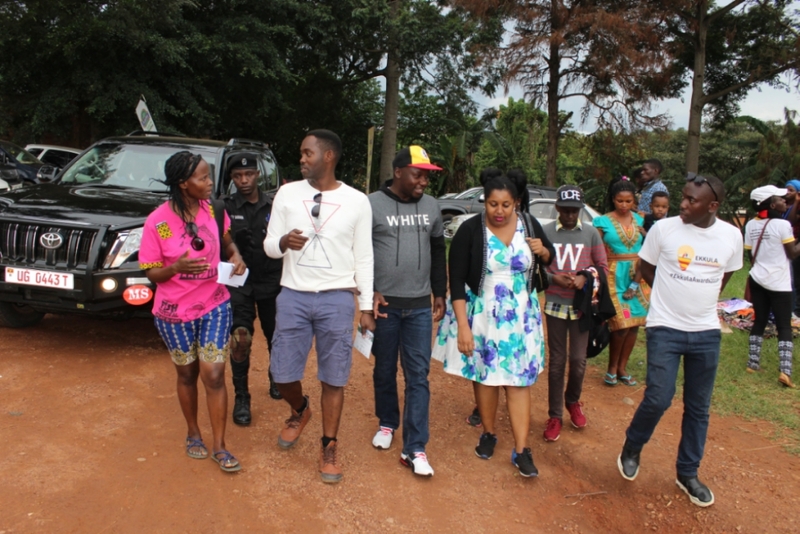 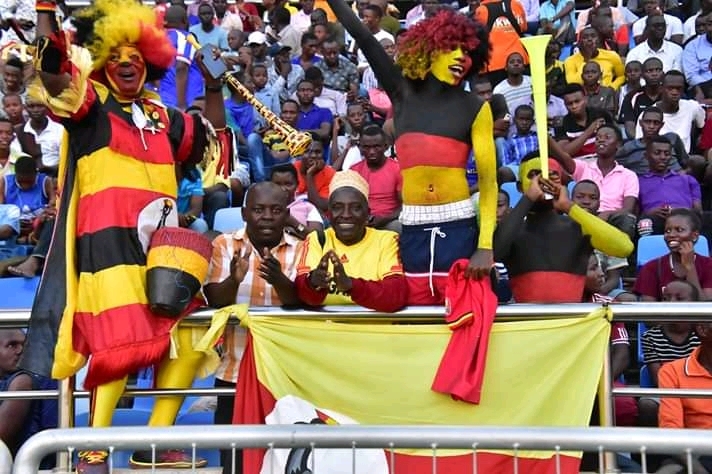 Kampalans to whom fish is a favorite might have got more than they actually anticipated at the fest held at the Uganda Museum grounds on Saturday. 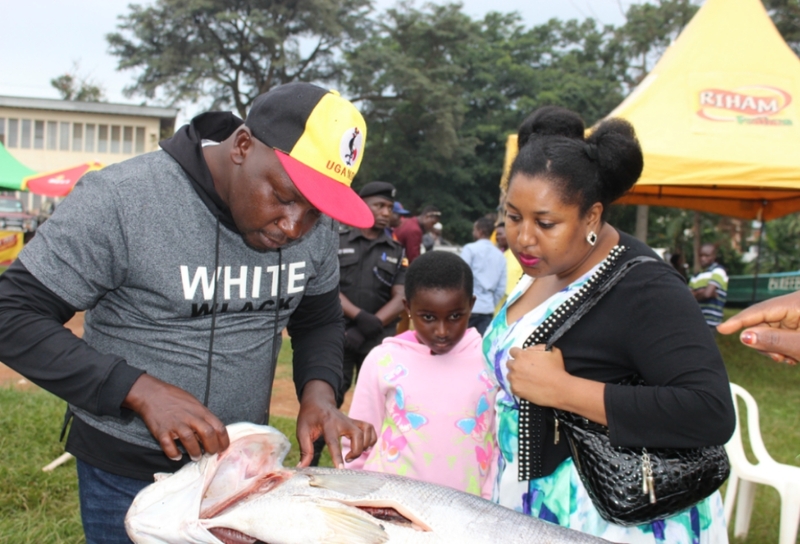 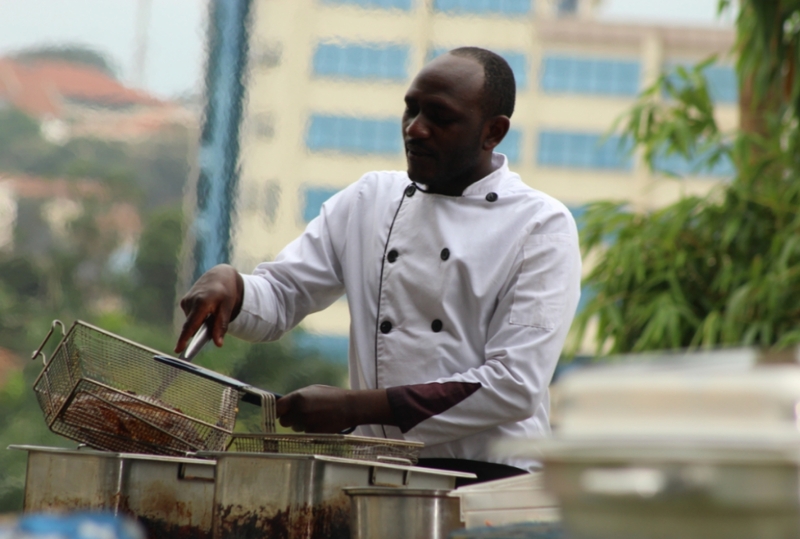 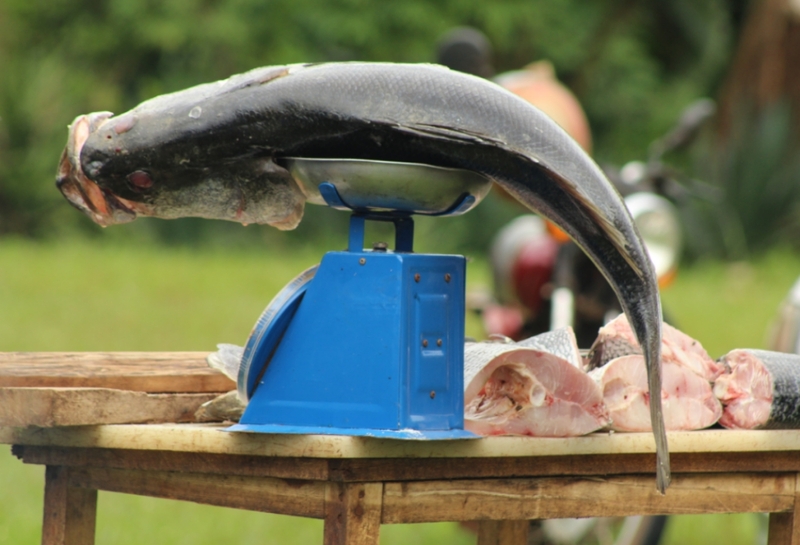 The event served a wide range of fish varieties including the prominent Tilapia that Uganda is renowned for. 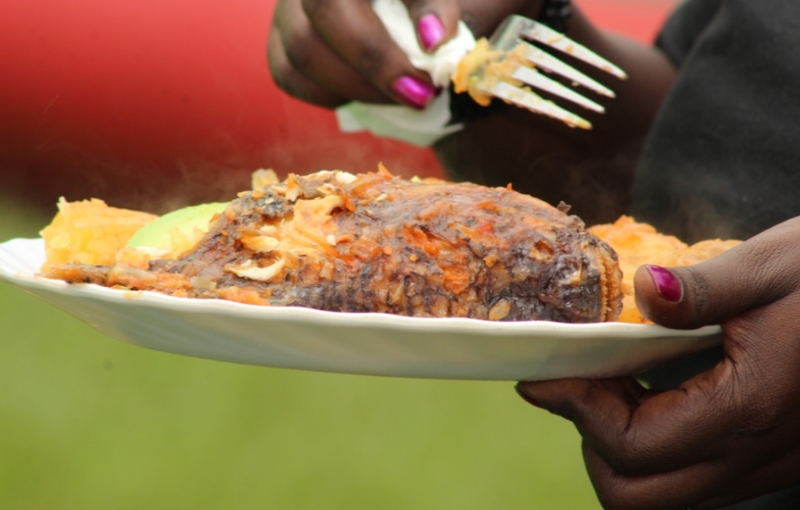 But preparation was as diverse as the fish kinds themselves giving the revelers a rare opportunity to take their taste buds on a culinary adventure. 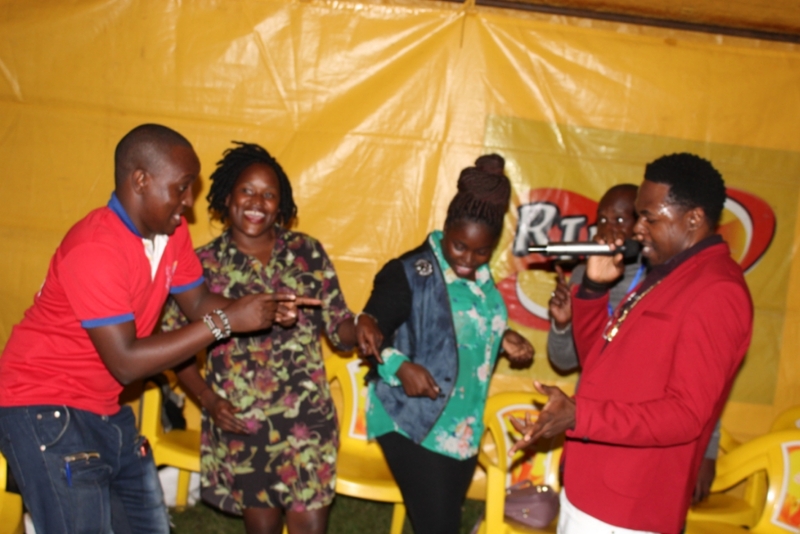 Music and entertainment came in handy to allow for easy digestion of the tasty meals. 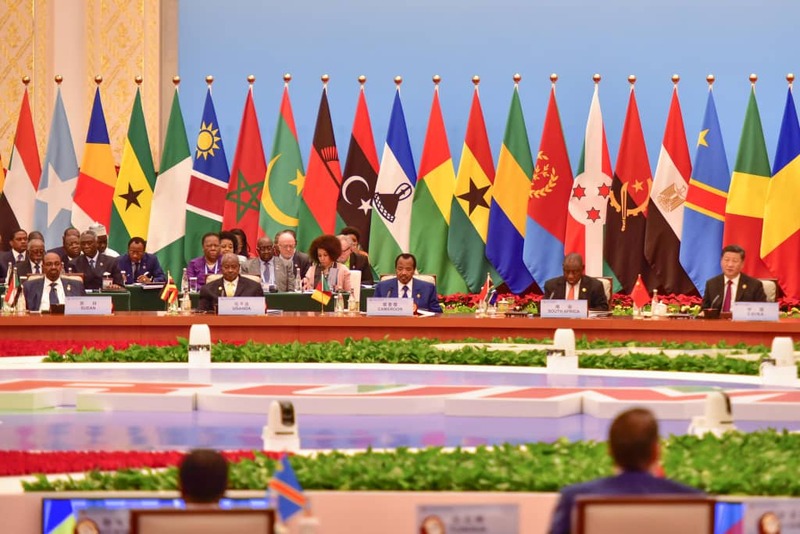 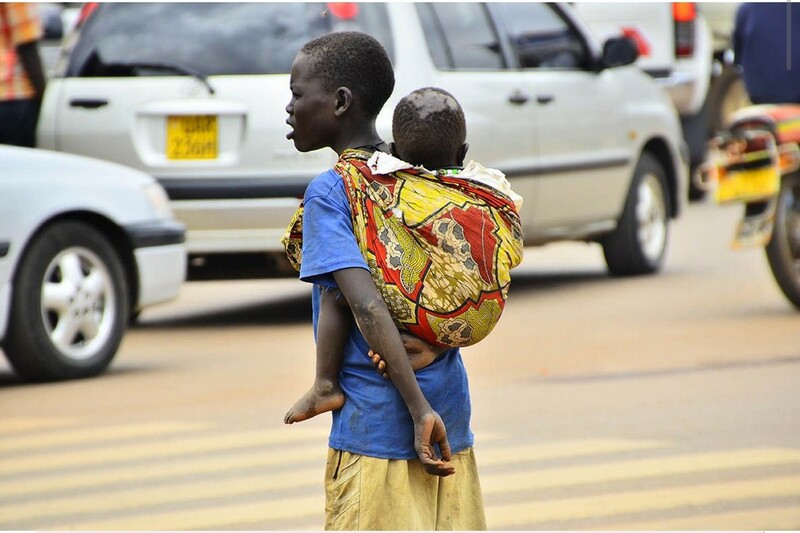 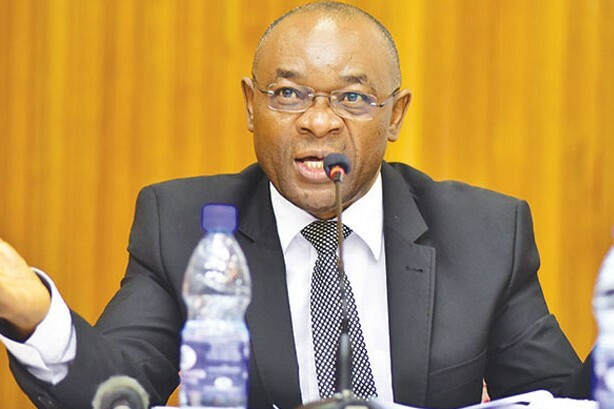 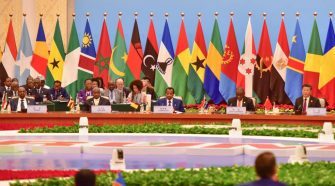 We shall not bore you with the wording and let the images captured by our reporter, Pat Robert Larubi do the talking.